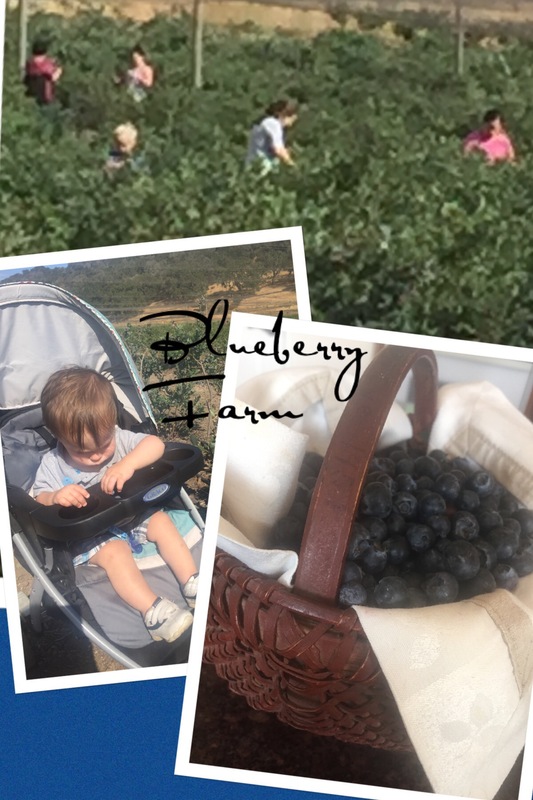 Besides eating all you want of these luscious blueberries we were able to bring enough home to make this wonderful blueberry buckle recipe from a grandmother of one of Alycia’s friends. I love recipes passed down through the generations. As you can tell from the picture Heather and her younger kids and I are visiting my sister and her family again in Southern California for our yearly reunion. « Brussel Sprouts/what else can I say ??? I love blueberries. Wish I could be there to help eat them!